On this episode, all the way from across the ‘pond’, Jay Britton joins us from England! 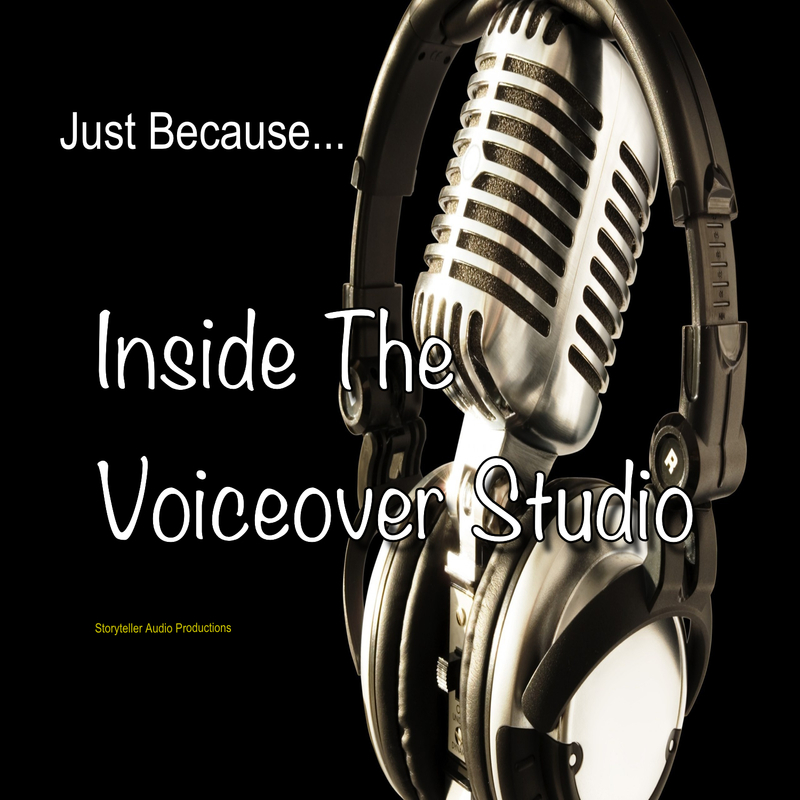 Jay shares his incredible skyrocketing journey on the voiceover success train with us, some great tips and words of wisdom and even some pretty interesting stories! Oh, and listen closely, he sound JUST like a younger Hugh Grant, AND he amazes us with his awesome impersonation of Sean Connery!! Jay is a great guy with a great future in the voice industry. If you’re interested in learning more about Jay, visit his website at thevoiceofjaybritton.com . How about leaving some feedback and ratings for the show on iTunes? 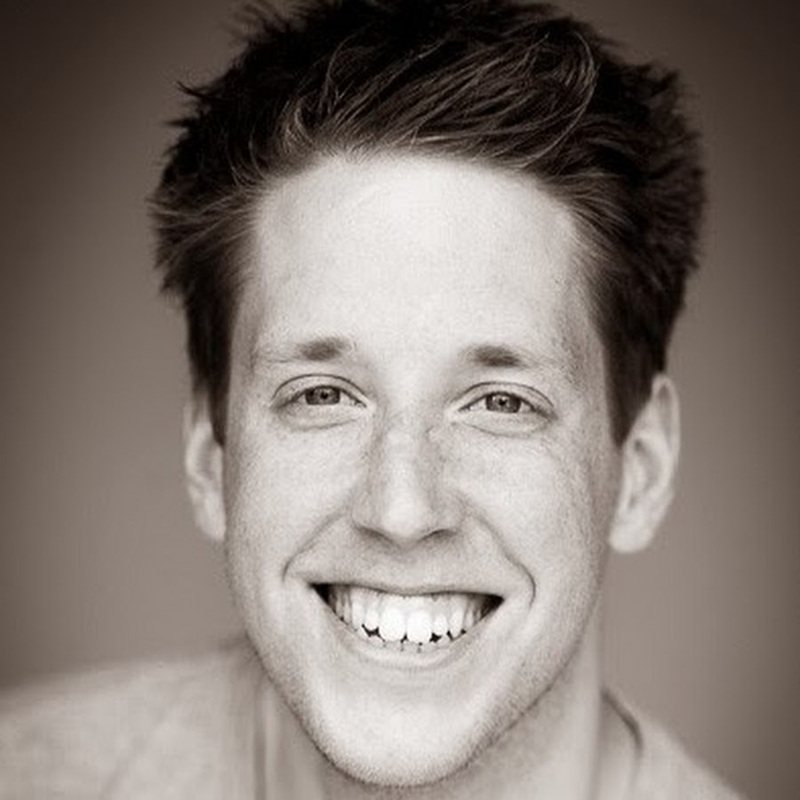 Remember, I’m an actor…my ego could use a boost! Or, if you’d like to contribute to help keep the show going, you can send donations via PayPal to storytellerproductions.com, or visit our Patreon page to help support our cause at patreon.com.